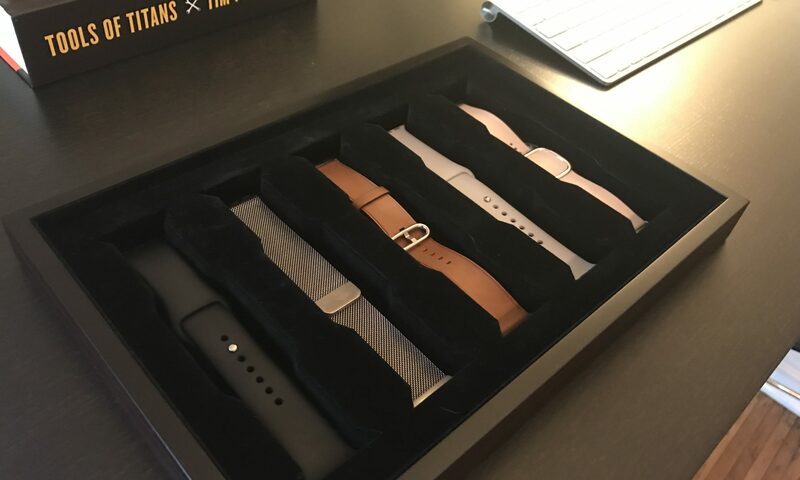 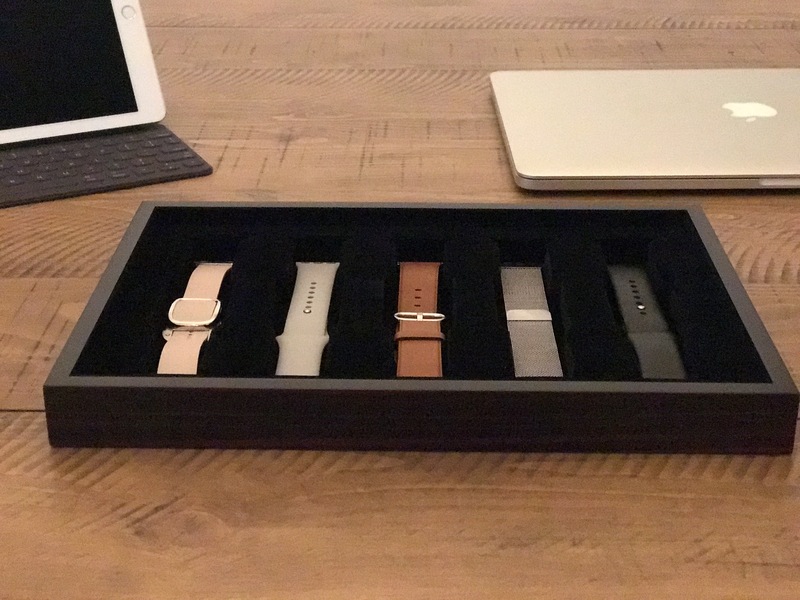 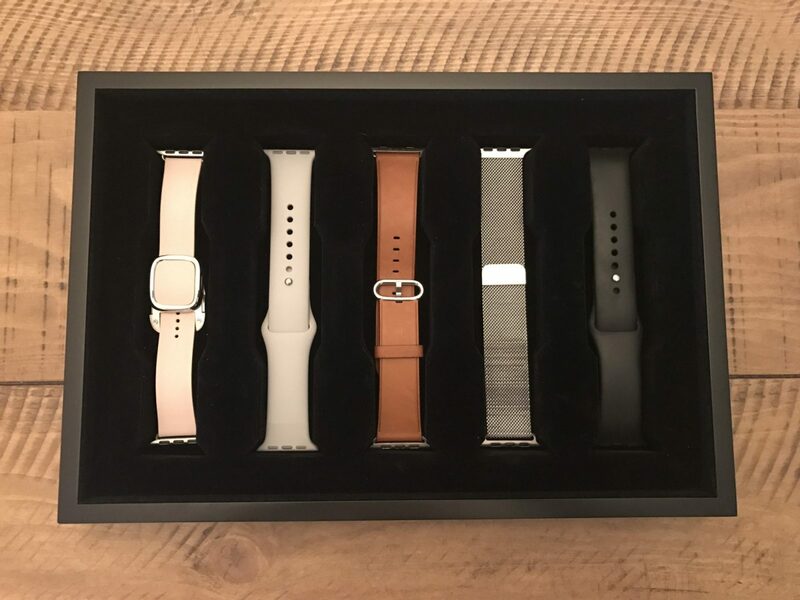 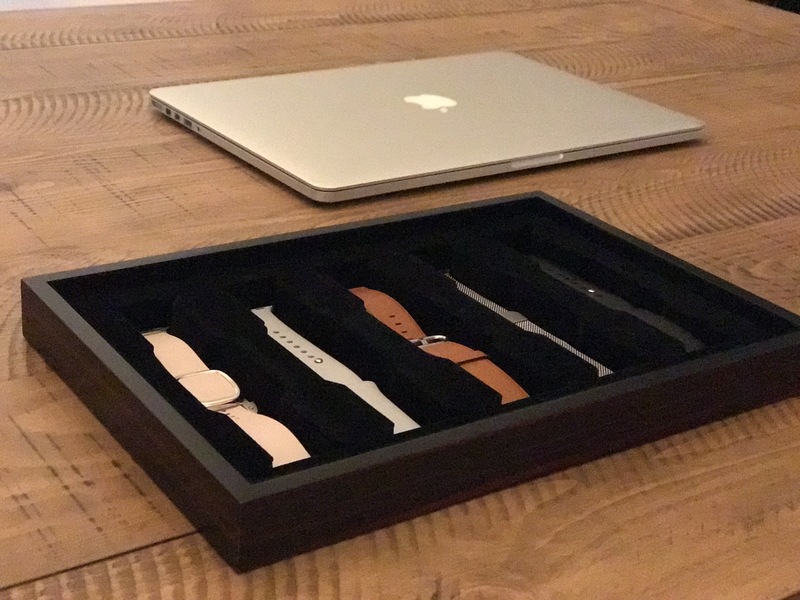 DISPLAY FIVE is a custom made case designed to perfectly hold up to five extra Apple Watch Bands. 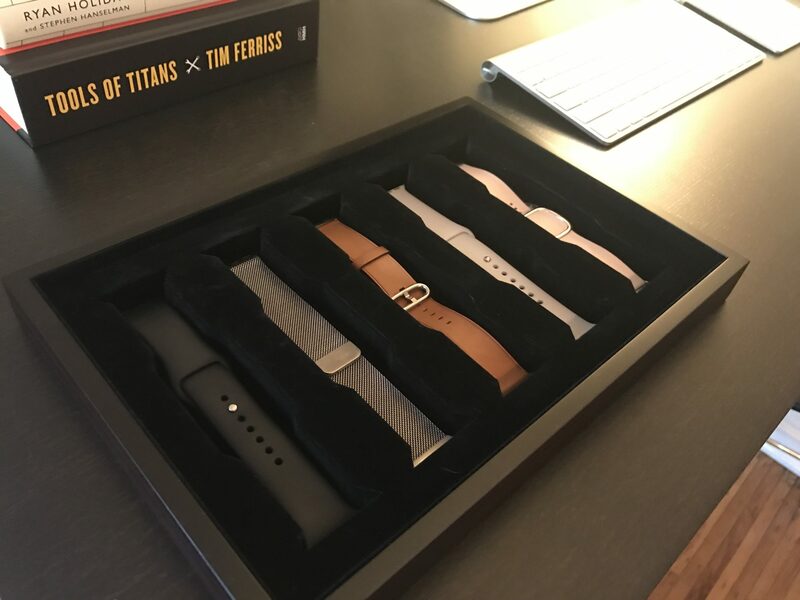 In creating DISPLAY FIVE, we wanted to give avid Apple Watch fans a better option to store, organize and show off their collection of watch bands. 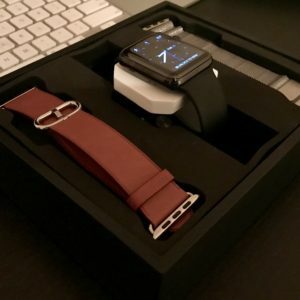 We are currently accepting Pre-Orders with the product scheduled to ship soon. 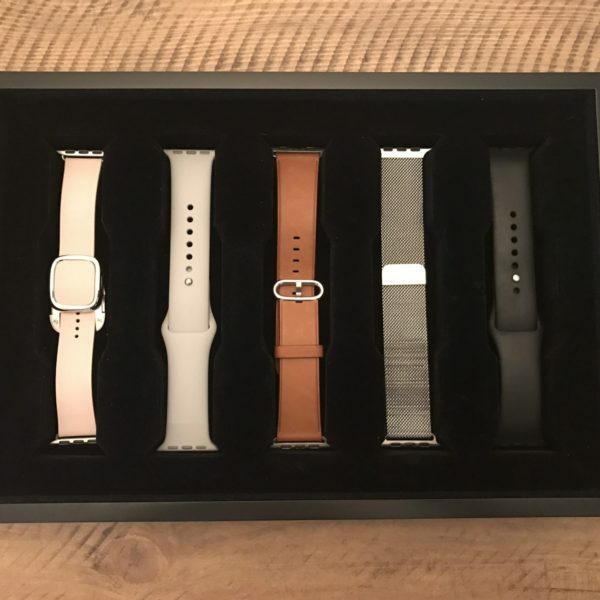 In placing a Pre-Order, you will get priority for the first shipments available, but you will NOT be charged until the product ships. 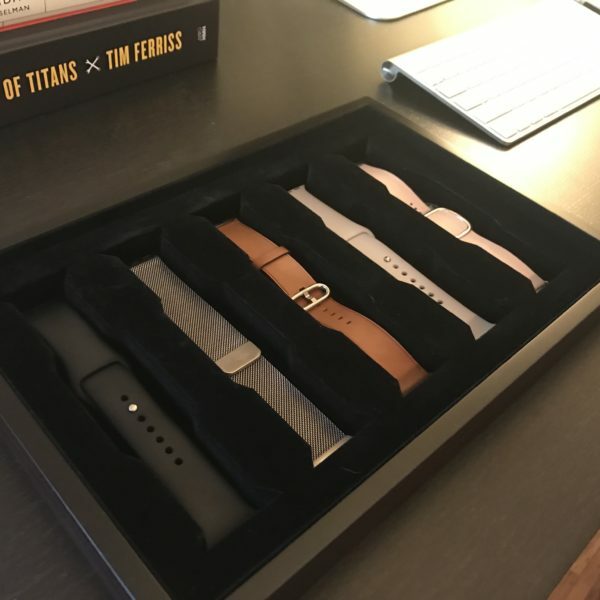 Zero risk and zero cost at this time. 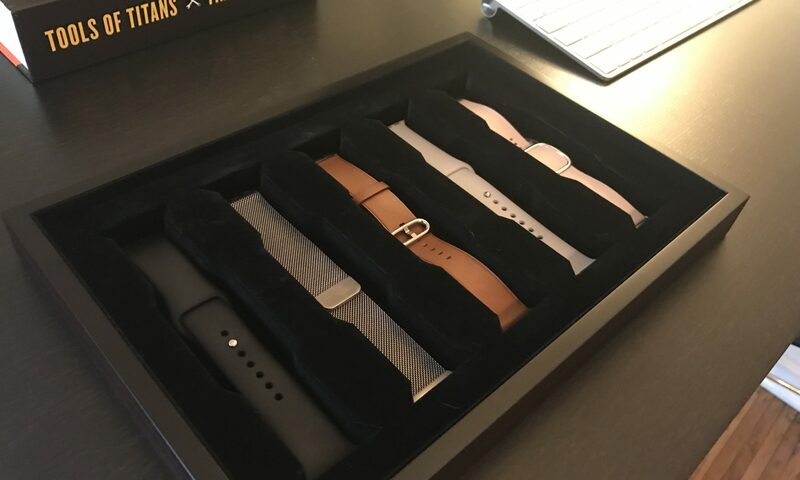 If you are interested in bulk purchases or resale, please contact us directly. 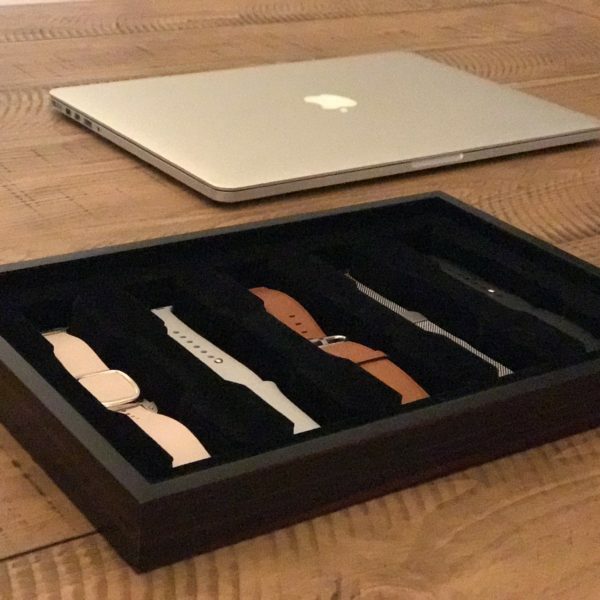 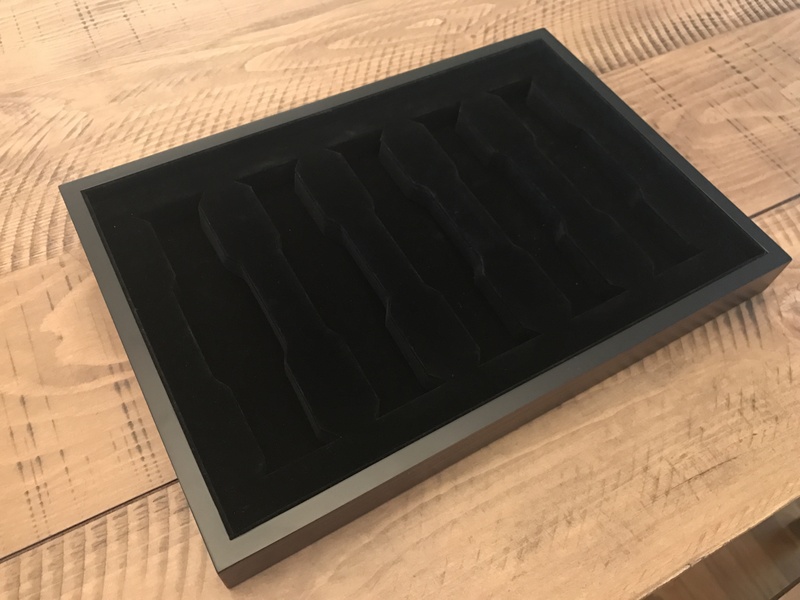 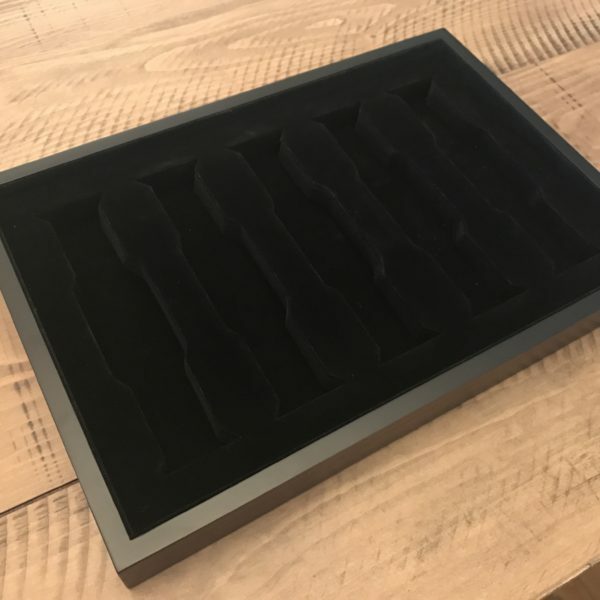 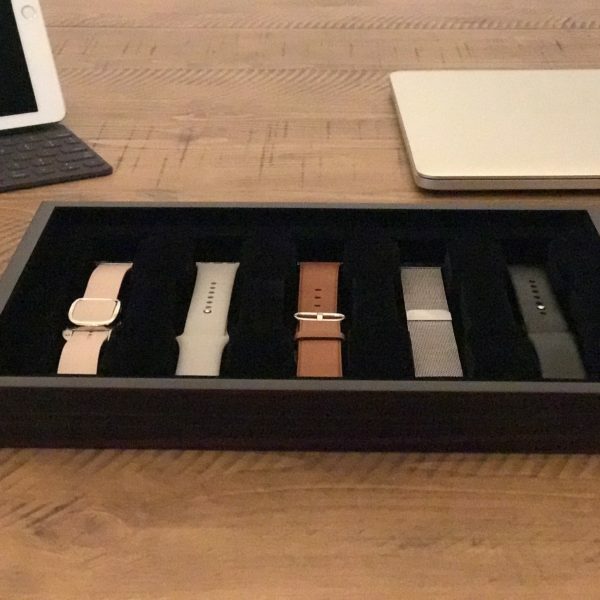 A beautiful, jewelry-grade Apple Watch band storage and display case.